Our engine oil is blended to ensure the optimum performance of your machine and tailored to suit its specification. Hitachi Genuine Engine Oil DH-2 has been designed especially for use in Hitachi construction machinery engines, with or without muffler filters. It is ideal for the latest emission standard engines installed in our ZX-6 and ZW-6 machines. 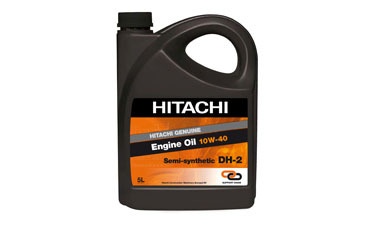 For Zaxis-3 and older models, Hitachi Genuine Engine Oil DH-1 is recommended. Both of these genuine oils meet strict JASO (Japanese Automobile Standard Organisation) criteria. These are standards for engines manufactured in Japan and used in large excavators with continuous high-speed operation. Due to the harsh conditions in which your construction machinery operates, it’s vital to use the correct oil and replace it periodically – even the highest quality engine oil deteriorates over time. 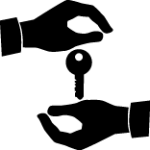 You can find out more about Hitachi Genuine Engine Oil by contacting us directly, or by getting in touch with your local dealer.